This time of year, I look forward to gardening again, but I dread spring weed growth. Many people elect to apply herbicides to prevent weed growth. It is important to understand the difference between preemergence herbicides, post-emergence herbicides and soil sterilants. Preemergence herbicides kill germinating seeds. These products are applied to the soil and must be watered in for activation. As seeds sprout, they encounter this chemical barrier in the soil, and cell division in the young roots is inhibited. This results in seedling death before the plants emerge from the soil. These products will not control actively growing plants, only sprouting seeds. They remain active in the soil for three to six months, depending on the formulation of the herbicide. Before applying herbicide to your lawn, consider the herbicide’s potential impact on adjacent trees and flower beds. Photo by Wendy Hanson Mazet, Cooperative Extension. Postemergence herbicides are those that kill actively growing plants, plants that have emerged from the soil. These products can be selective or non-selective. Examples of selective herbicides are broadleaf weed killers applied to lawns. These herbicides kill broadleaf plants and do not damage grasses. Use these products with caution. Applied to your lawn, they will kill the broadleaf weeds growing in your lawn. They will also kill any other broadleaf plants that may have roots growing under your lawn, such as your landscape trees, shrubs and other desirable plants. Non-selective herbicides are those that kill all plants. A common example is glyphosate. Herbicides containing this product kill all plants they come in contact with, and are sprayed onto actively growing plants. Some pesticides have both preemergence and postemergence properties. Be very thoughtful about where you apply these products and what your plans are for that portion of your landscape. For example, don’t apply a product to kill broadleaf weeds in your lawn if the product also contains a preemergence herbicide when you want to later over-seed your lawn with more grass seed. The preemergence herbicide would prevent the grass seed from sprouting. Another common herbicide is called a soil sterilant. Soil sterilants are also called “total kill” or “bare ground” herbicides. They commonly contain a preemergence herbicide and a non-selective postemergence herbicide, so they inhibit seeds from sprouting and kill all vegetation growing in the soil. They can be very long-lived in the soil, persisting for 10 years or more. It sounds like a great idea, not having to pull weeds for 10 or more years. But, soil sterilants can also be water-soluble, meaning they move with the water applied to your soil, including with rainwater. 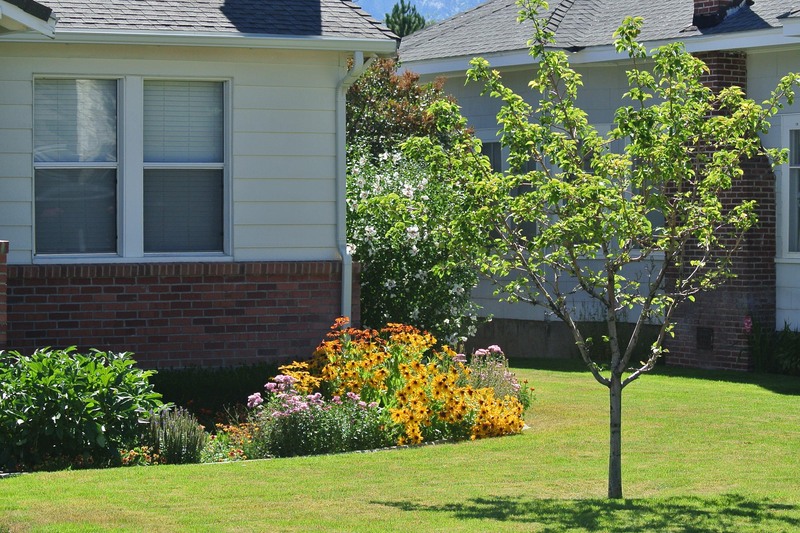 They may move to an area in your landscape where the roots of your favorite shade tree are growing, damaging or perhaps killing the tree. Or, over time, your tree roots may grow into the soil treated with the soil sterilant, also damaging or killing the tree. You can’t plant anything in the areas soil sterilants are applied for 10 or more years. These products should only be used in areas where you are sure you want nothing to grow, and in areas where adjacent desirable vegetation will not be impacted. As always, read, understand and follow label directions for all herbicide products. Melody Hefner is the Urban IPM and Pesticide Safety Education Program coordinator for University of Nevada Cooperative Extension. Have a gardening question? 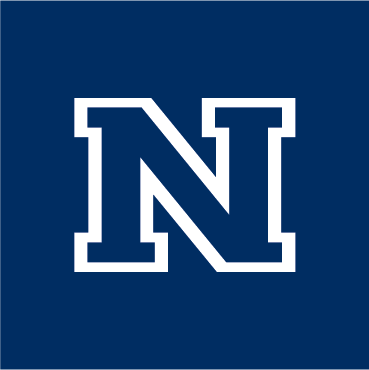 Ask a Master Gardener at 775-336-0265 or mastergardeners@unce.unr.edu.